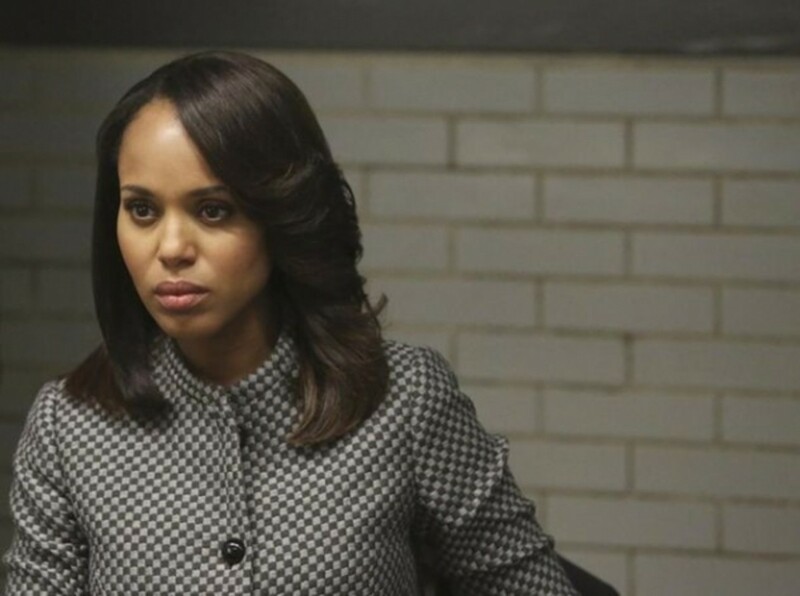 This week’s Scandal will explore the fallout from last week&apos;s revelation that Olivia’s (Kerry Washington) mother is a terrorist. Olivia will do whatever it takes to make sure Maya (Khandi Alexander) is taken back into custody. 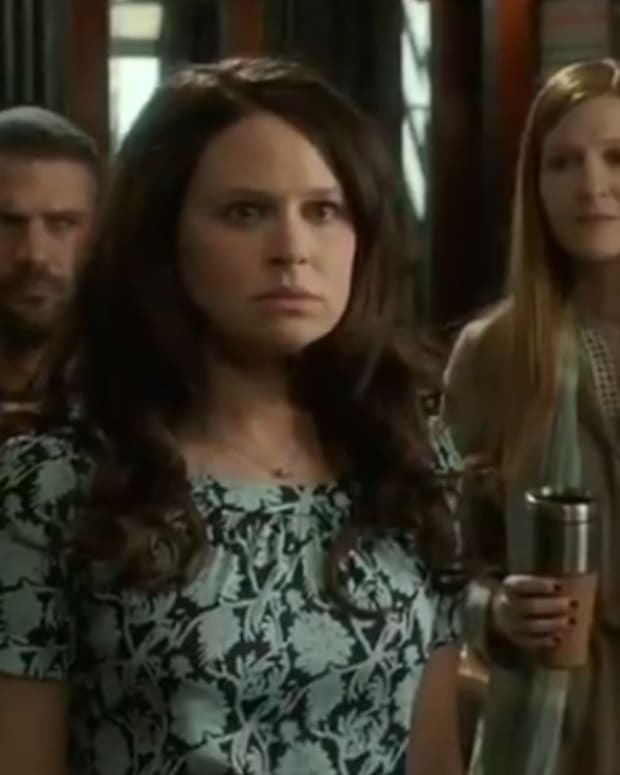 Meanwhile, Quinn (Katie Lowes) is still on her quest to make amends for betraying Huck (Guillermo Díaz) and the team. Watch the high-charged promo after the jump! “A Door Marked Exit” airs tonight at 9pm EST on ABC. 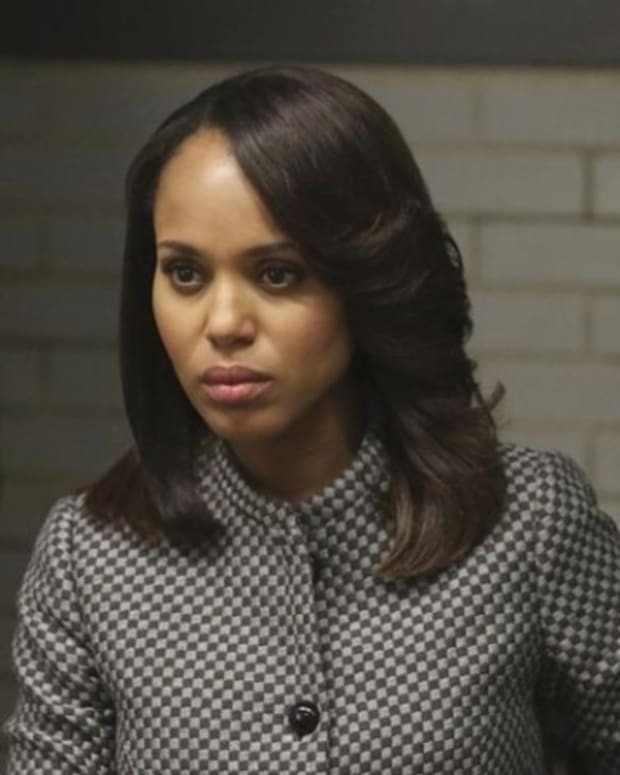 Can Quinn Overcome Her Hatred For Hollis Doyle on Scandal? 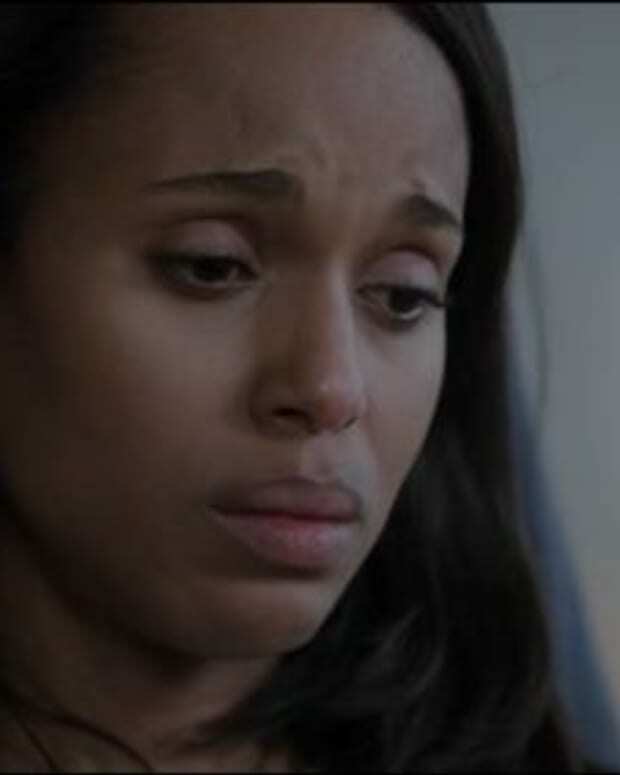 Scandal Recap: "A Door Marked Exit"